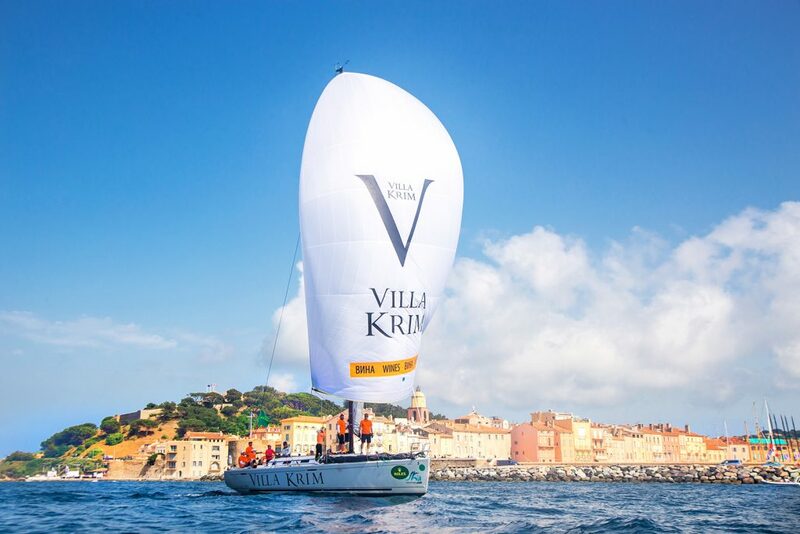 Villa Krim international wine brand has reached a new level of excellence, taking part in the most prestigious 243 marine miles long Mediterranean regatta from San Remo via Saint Tropez and Giraldo to Genoa. “We are proud that the yacht under a lucky Villa Krim sail burst into a world class regatta, proudly bearing the name of the market leader. 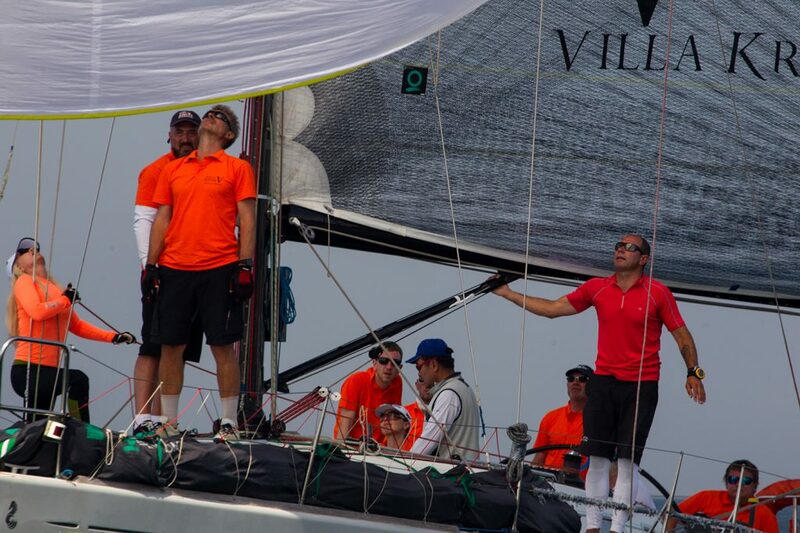 This is a reflection of an exceptional performance of the crew and a serious incentive not to rest on our oars,” says Igor Matviyenko, the captain of the yacht. 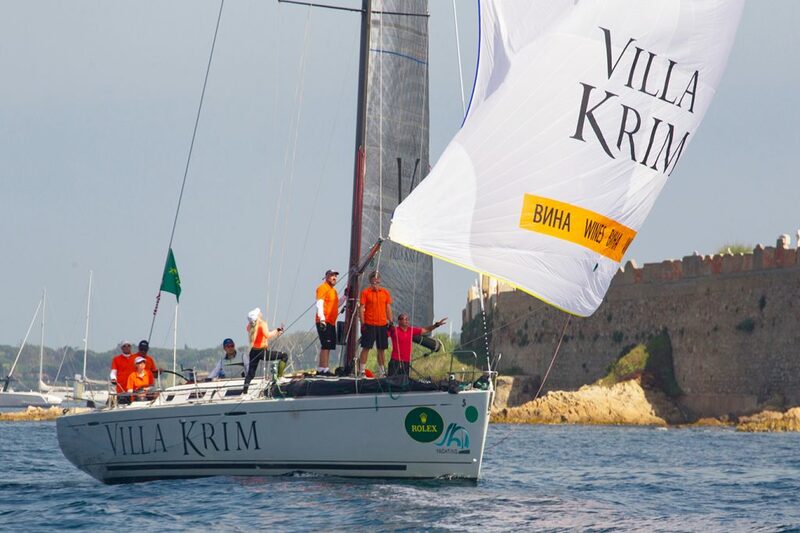 According to a special tradition, the yachtsmen will be celebrating their success with Special sparkling wine of Villa Krim trademark. They say that far more than one hundred bottles will be opened on this special occasion. Indeed, the sea, the regatta, fresh sea breeze and a glass of sparkling wine, what else do you need? This year’s regatta is the 66th annual sailing race. Every year since 1953, this classic test of yachting skills makes it possible to assess the training level, tactics, navigation, and, as a result, the time spent to cover the distance. Unpredictable weather conditions add some intrigue. Giraglia Rolex Cup 2018, justifiably recognized as the Queen of the Mediterranean regattas, is a real tradition and standard of yachting aristocracy and style. Every year, this legendary sailing race attracts hundreds of professional and amateur crews from all over the world.